Four playful, 5-week-old southern warthog piglets expended some energy by running, rooting and roughhousing with each other earlier today (July 8, 2016) at the San Diego Zoo Safari Park. The piglets, born June 5, explored their habitat�with their mother and father, and their year-old brother and two sisters keeping close watch over them. They exhibited typical warthog behaviors: kneeling and rooting in the dirt, picking up sticks, pushing rocks and even venturing near their mud wallow. While an older sister rested, one piglet elicited more playtime by climbing atop her sister�s back, tugging at her ear, and rolling off when she received no response. The piglets�three males and one female�were born in a den at their exhibit to mother Orkima, and father Stuart. Weighing approximately 1 pound at birth, the piglets will continue to nurse from mom for the next three or four months. When full grown, the male warthog could weigh up to 250 pounds and females typically weigh between 110 to 165 pounds. Keepers report that the piglets are healthy and very active. Warthogs are found in the savanna, woodlands and grasslands, from north central Africa to the southern tip of the continent. Warthog populations are stable in the wild for now, but as with many other animals, habitat loss looms as a threat. This species of pig is best known for its tusks and warts. Males use the tusks during fights, while the warts cushion blows. Like most swine, warthogs are not picky eaters. Their big snout allows warthogs to be good sniffers. Warthogs often kneel down on their front legs and use their muscular snout to dig up dinner. At the San Diego Zoo Safari Park, warthogs eat high-fiber pellets, Bermuda grass, root vegetables and some fruit. 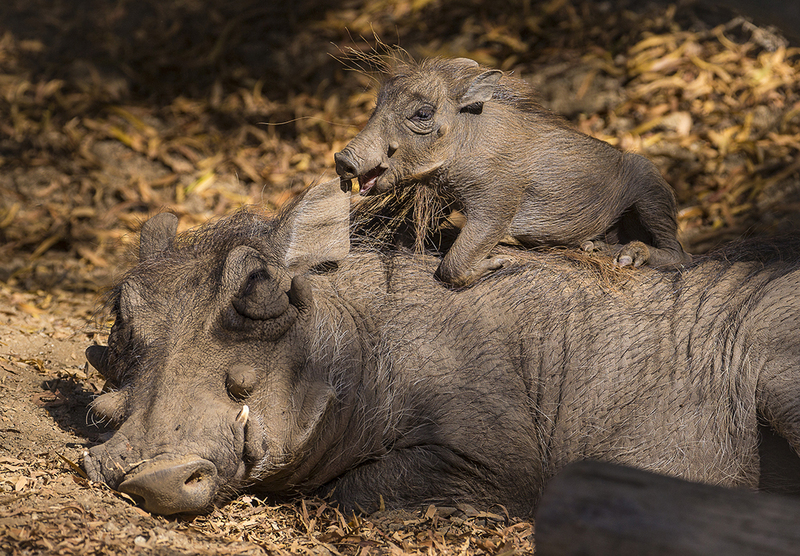 Visitors to the Safari Park may see the little warthog piglets in their African Outpost habitat during the Park�s annual Summer Safari presented by SunPower, a fun-filled summer celebration for the entire family. Summer Safari runs through Aug. 14 and offers extended Safari Park hours�from 9 a.m. to 7 p.m. daily�with entertainment on the Safari Base Camp stage beginning at 1:45 p.m. All Summer Safari entertainment is included with San Diego Zoo Safari Park admission or membership. For more information, visit sdzsafaripark.org. Bringing species back from the brink of extinction is the goal of San Diego Zoo Global. As a leader in conservation, the work of San Diego Zoo Global includes on-site wildlife conservation efforts (representing both plants and animals) at the San Diego Zoo, San Diego Zoo Safari Park, and San Diego Zoo Institute for Conservation Research, as well as international field programs on six continents. 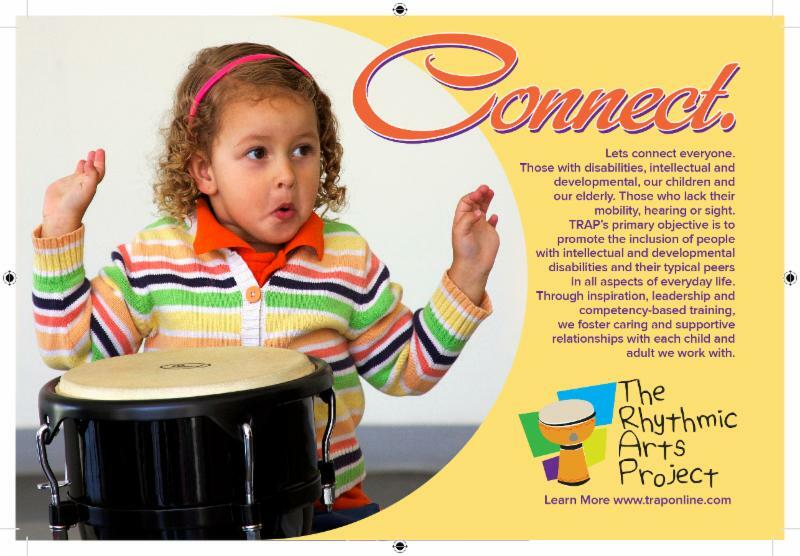 The work of these entities is inspiring children through the San Diego Zoo Kids network, reaching out through the internet and in children�s hospitals nationwide.